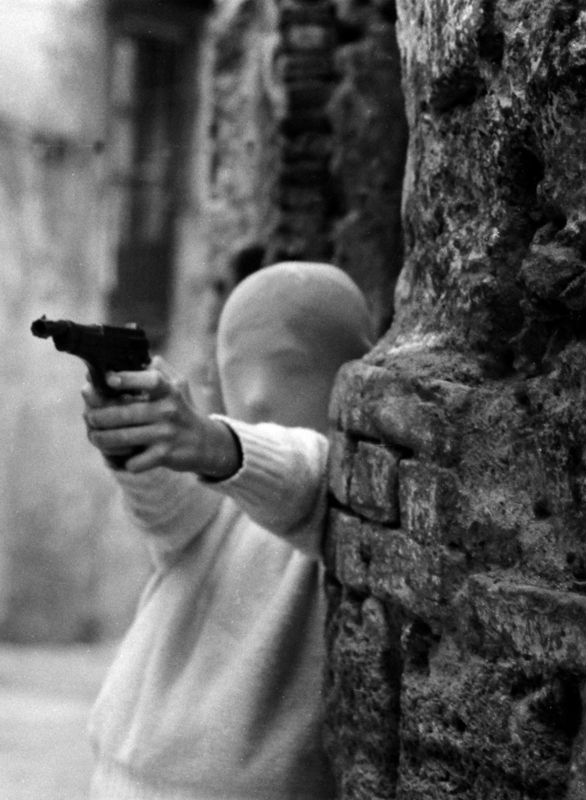 For the first time in Venice, a great anthological exhibition of Letizia Battaglia (Palermo, 1935), one of the most important protagonists of Italian photography, celebrates her entire career through 300 shots, many of which are unpublished, which testify to different social and political contexts from Palermo to other cities. Portraits of women, men, animals or children, are the protagonists of many chapters of a narrative that covers different places and times, from urban contexts to politics, from life to death, from love to art. An overall picture that portrays the multi-faceted personality of an unconventional intellectual, inspired photographer and political photojournalist, mother and woman of unstoppable curiosity towards the world and humanity.